Though shirt dresses were originally popularized in the 1950s (largely by Christian Dior's 'New Look'), the classic look has since been modernized. Far from the retro silhouette of cinched waists and full skirts, this season's options are straight and minimalistic, often featuring sharp collars and clean seams. Another bonus: feel free to indulge in as many treats as you want without the reprimanding restriction of a tightly belted waist. 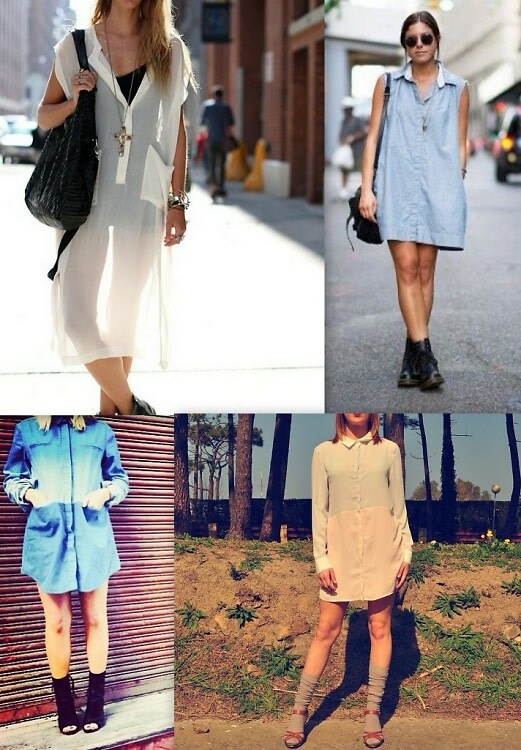 Click through for 8 shirt dresses to wear for spring!